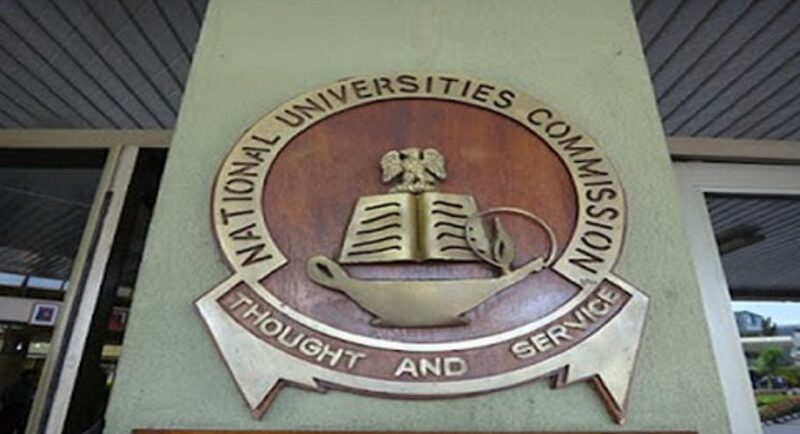 The commission said the universities are yet to be licensed by the federal government and have been shut down for violating the national minimum standard for education. PREMIUM TIMES reported how the NUC confirmed that a senator, Foster Ogola’sPhd certificate is invalid; as the institution he attended is among the illegal universities. JOSHUA CONQUERS PARKER AT PRINCIPALITY ARENA.